No matter what your unique taste is, the Mile-High City has a neighborhood that is ideally suited for you. Whether you prefer living in the sticks, or fancy the more urban lifestyle trends, Denver’s uniquely different neighborhoods have just what you are looking for. If you thinking about relocating to Denver, it is always a great idea to check it out first. This way you get a feel for the neighborhoods first giving you a real chance to test the waters. Let’s check out some of the best neighborhoods in Denver for the year gone by. 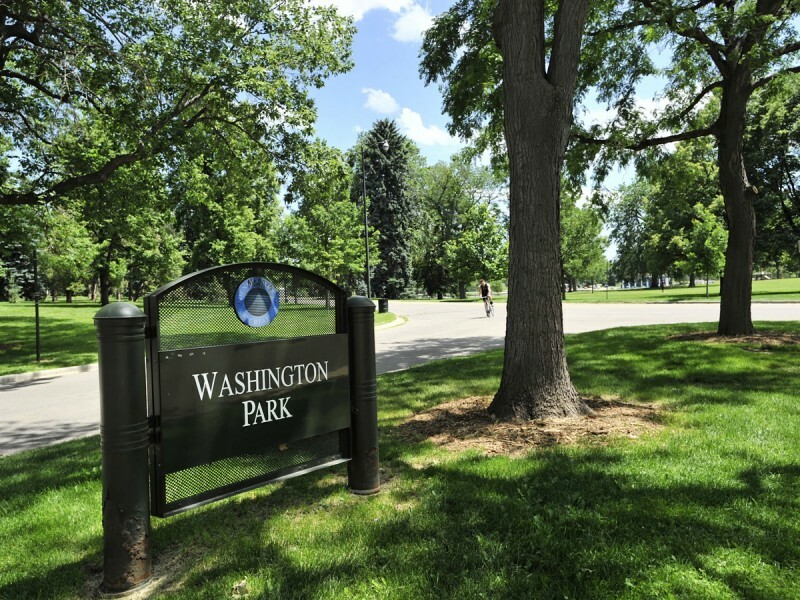 Washington Park gets its name from the massive 165-acre park situated in this lush neighborhood. Littered with trees, grass, flowers, and running paths, Washington Park is the ideal settlement for families, especially those with young children. The building style is quaint and clustered, highlighting the 1920’s architecture, not forgetting the incredible mountain views. Wash Park is also home to the city’s best elementary school, Bromwell Elementary, and boasts a blend of singles, retirees, and young families. LoDo is made up of smaller and older buildings, many of them made of brick, that has been quaintly converted into lofts and condos, as well as densely packed restaurants, coffee shops, and bars. Rolling and meandering grassy plains stretch the length of real estate bordering the Riverfront Park, offering onlookers great mountain views and plenty of space to chill by the barbeque. LoDo is population is made up of mainly young professionals and wealthy retirees. Uptown is one of Denver’s oldest neighborhoods and boasts turn-of-the-century Victorian and Queen Anne houses, situated a mere stone’s throw away from the hustle-and-bustle of the thriving city. 17th Avenue is the main drag and proverbial heartbeat of this vibrant neighborhood, with a 330-acre park that rivals the majesty of Wash Park. 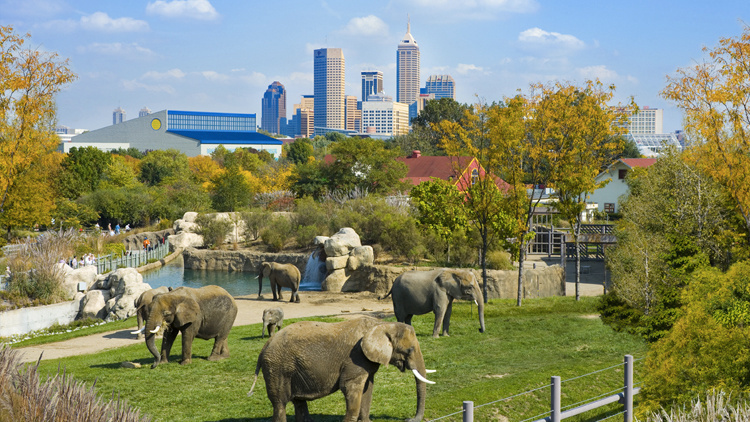 Hipsters, artists and the urbanized family are neighborhood locals, regularly paying a visit to the Denver Zoo and Museum of Nature and Science. Highlands is one of the few ethnic neighborhoods in the Denver area, known for the Italian-American, Hispanic, and other immigrant families that have made their home there for generations. Independent coffee shops, shops, and bistro’s line the streets, and with stores advertising in Spanish, this individual neighborhood is a little removed from the heart of Denver. Unique with its own culture and quaintness, this cosmopolitan neighborhood finds its place closer to the mountains than its more traditional neighbors. Well, there you have it. Some of the best neighborhoods in Denver but simply reading great things about these incredible neighborhoods is different than visiting them yourself. If you are planning a visit to Denver to scope things out a little more thoroughly and need some ideas on where to stay in Denver? Here is an article by Stay Alfred with some great suggestions on other neighborhoods you might consider visiting.